With our private vehicles you can travel as you desire, make stops along the way and stay overnight where you wish. With a private car you can freely explore remote villages, access isolated beaches, safari parks and other ‘must-see’ sights. 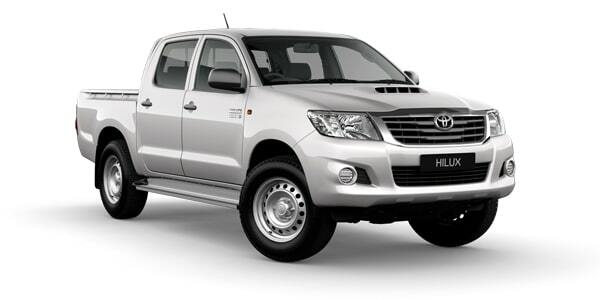 Our drivers are well experienced and frequently tour the country. They are familiar with the various local languages, hotels, guesthouses and restaurants along the way. 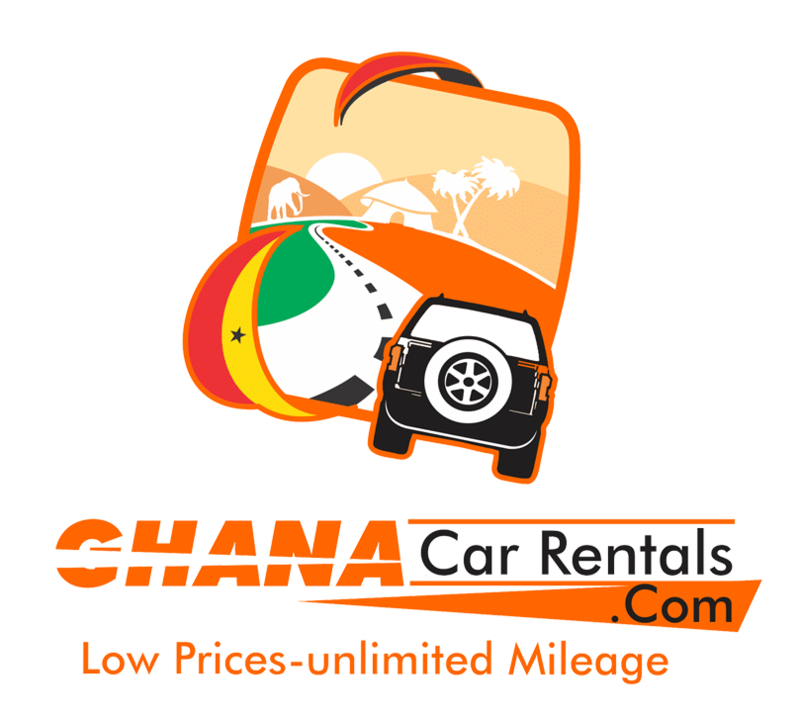 We make your trip worth while and proudly offer a wide selection of vehicles, for personal as well as business use in Ghana.